The John Sid Band is not currently on tour. The John Sid Band studio recording in progress. 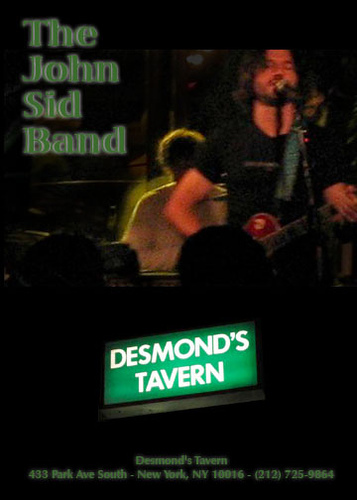 The John Sid Band seeks a singing keyboard player to augment live performance.